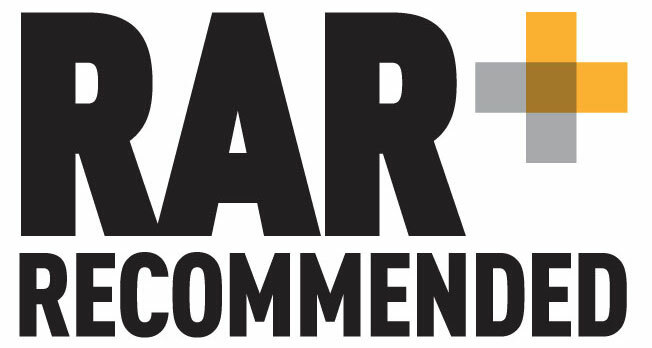 We’re proud to announce that Spectre have been included on the Recommended Agency Register (RAR). To achieve recommended status, a company must be independently rated a number of different clients. RAR’s aim is to help marketing, media, technology and procurement professionals find the right agency (or company) for the brief, by building customer insights and gathering business information that will help them make the right choice. Spectre has earned recommended status after receiving a number of ratings and testimonials from a range of our clients. We’d like to thank all of our clients who took the time to leave their feedback on the RAR website – it means a lot to us and the valuable insights will help us in ensuring we continue to improve, and deliver the best service possible.